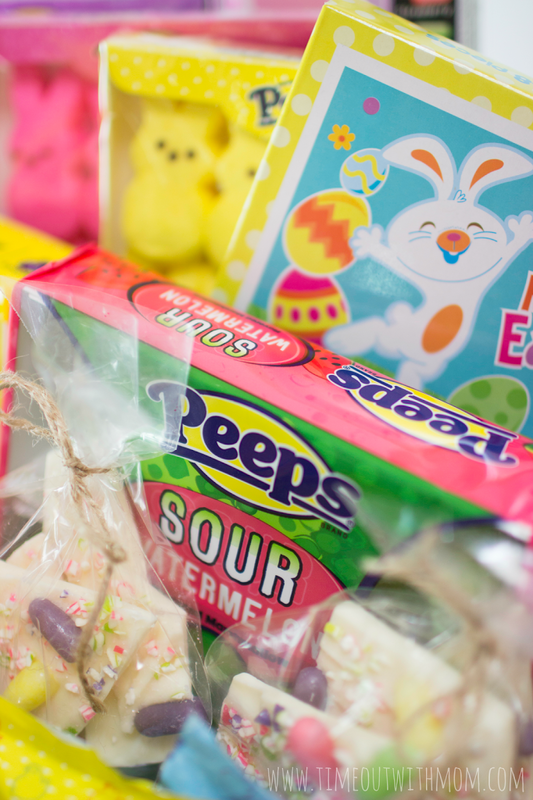 And don’t forget these awesome goodies from PEEPS & COMPANY®. Interested in more? Check out the PEEPS AND COMPANY® website and save 20% off your next purchase by using the EASTERTREATS discount code. Offer Expires April 15, 2016. Using all of the goodies above, I was able to create this adorable basket for Bunbun. 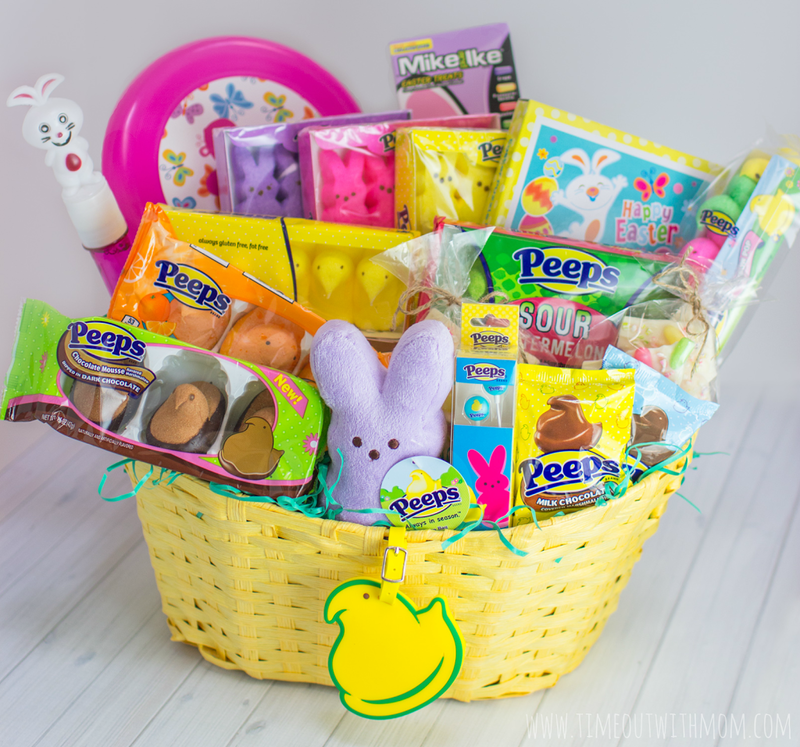 Filled with lots of treats, including my Easter Bark, bubbles and puzzles; she is a PEEPS® fanatic and I know that she is going to love this on Easter morning. I always like to add a homemade treat to my baskets every year and thanks to PEEPS & COMPANY®, I was able to make this easy Easter bark to add that personal touch. 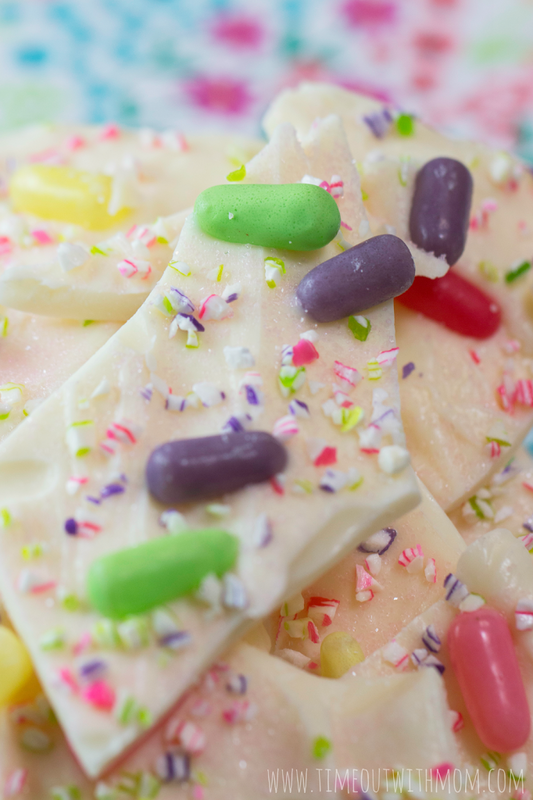 Made with only 3 simple ingredients, this Easter bark is quick and delicious! Once your Easter Bark is hard, break it up into pieces and enjoy! Want to win your own Easter PEEPS® Prize Pack? 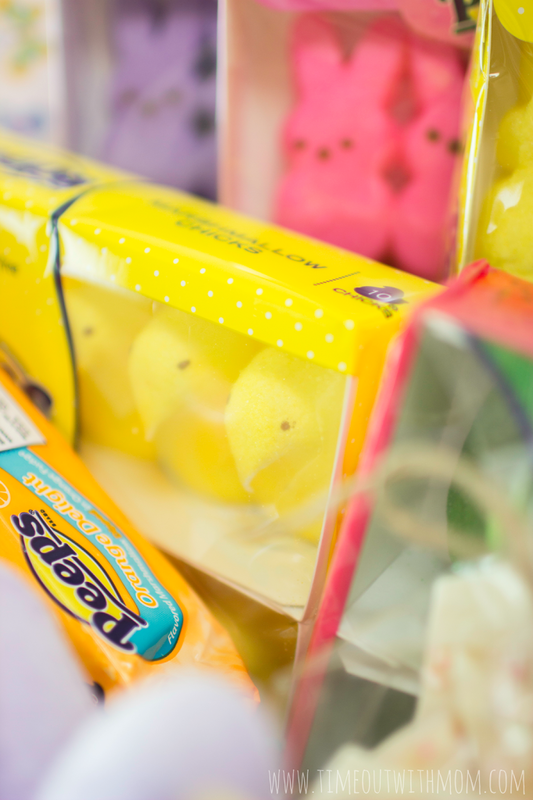 Enter below and one lucky reader will receive a PEEP-tastic box of sweetness! This giveaway is open to U.S residents only. 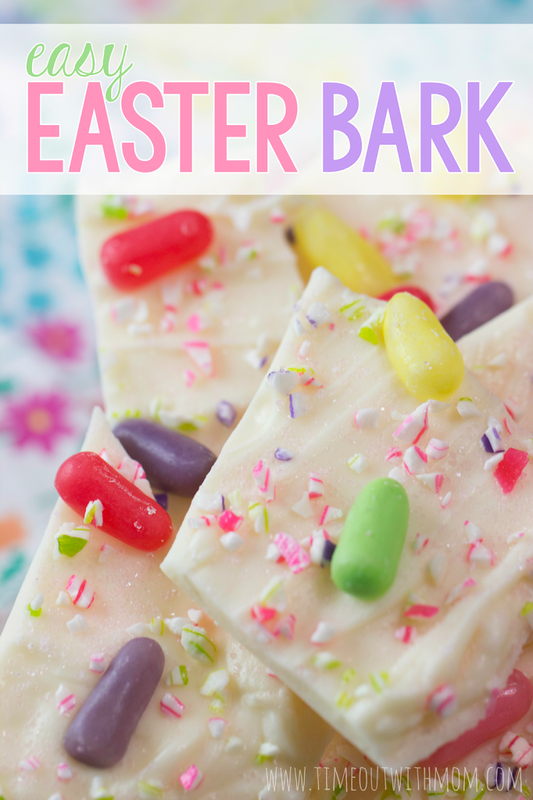 The Easter bark looks so yummy and fun to make with my kids! Thanks for sharing! this really looks good. My daughter would love this. She loves peeps as well. I have never heard of dyeing eggs with shaving cream or rice so I will be looking those up because we love trying new crafts. Also thank you for the Easter Bark recipe. I love Peeps and that Easter bark does look so delicious! Happy Easter!! We love Peeps. They come out with a theme for every holiday, so you can have bunnies at Easter, ghosts at Halloween and gingerbread men at Christmas. We eat them all year. I absolutely love the idea for the Easter bark that is something I never considered. What a great way to incorporate everything! Peeps have always been like an Easter tradition forever….yummy!